EOS.ORG — I assisted with the latest episode of AGU’s podcast, Third Pod from the Sun. 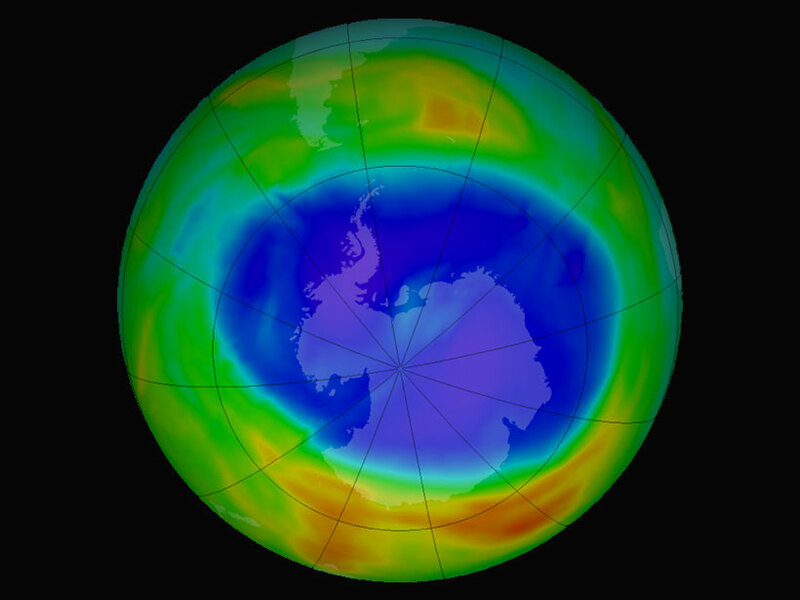 This episode features scientists whose work found the source of the ozone hole in the sky. This April, I co-led a Science Communication Workshop for Oregon State University researchers. The goal of the workshop was to teach scientists to distill their research into a clear message for specific audiences. Sometimes things don’t always go as planned. That was the reality of a recent research cruise that I attended in December of this year. Work on a research cruise never stops: at all hours of the day, scientists take samples and collect data. On the R/V Oceanus in October, researchers recovered and serviced dozens of ocean moorings off the coast of Point Sal, California. The Inner Shelf Dynamics Experiment was in full swing. See the action below in these photos from the deck. I teamed up with physical oceanographer June Marion (left) to present a seawater demonstration at the Oregon Museum of Science and Industry (OMSI) in Portland, Oregon. Take a listen of one of our demonstrations in the audio below. Jenessa guests on the radio show Inspiration Dissemination to talk science. She speaks about her masters in science research at Oregon State University in ocean modeling, her past escapades in science, and the ways she copes with graduate school. Article written about Jenessa’s research by the Inspiration Dissemination Radio Show preceding her guest appearance. Photographs of five days of science near the islands of Hawaii.